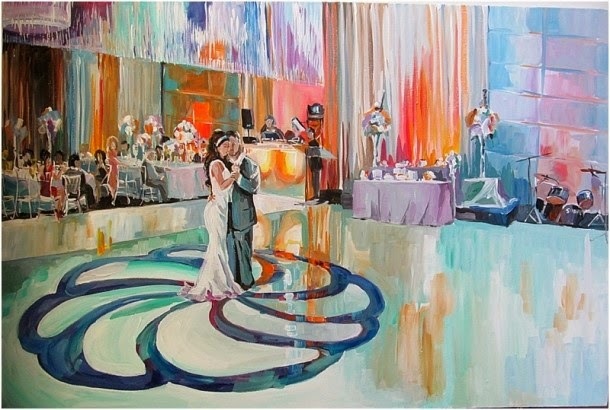 A wedding is a fabulous opportunity for a couple to add a distinctive touch to their special day. 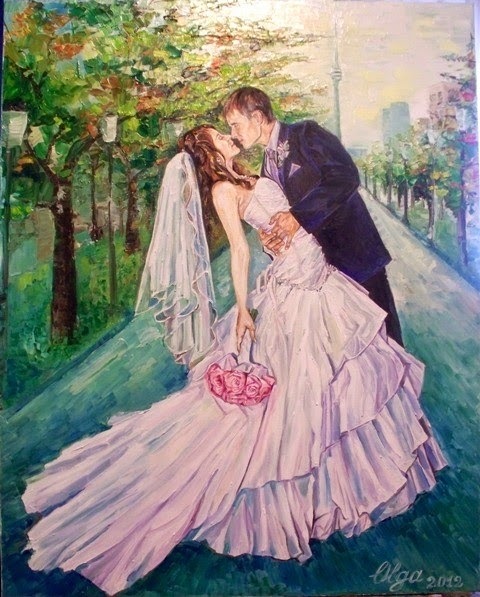 Couples are always striving to add something unique to their nuptials, a takeaway memory for guests to remember long after the day comes to an end. 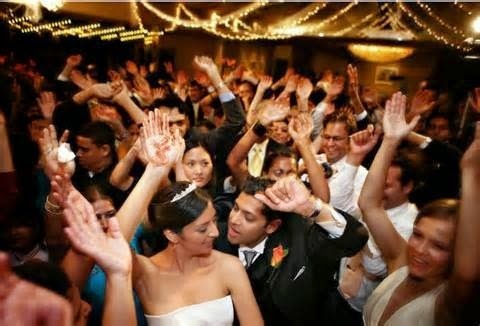 An excellent way to incorporate a special aspect of your wedding is through the use of entertainment at your wedding. Couples can tailor their music, visual displays, and other entertainment in unique ways that represents who they are as a couple. 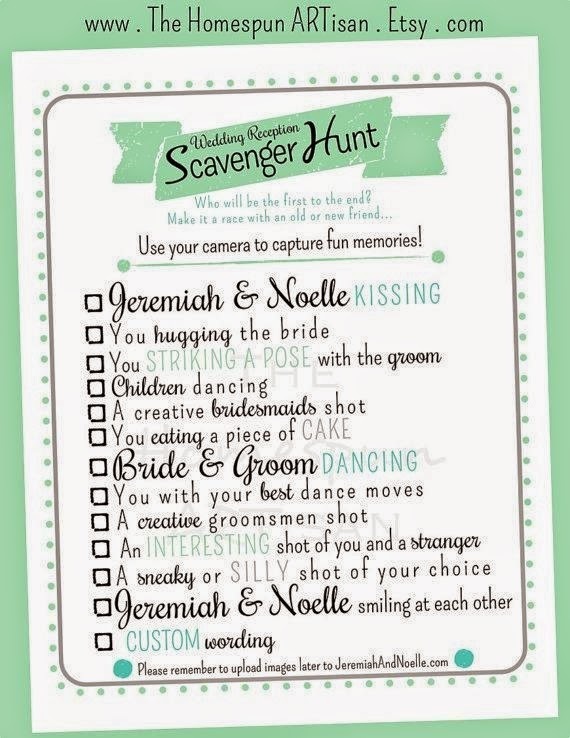 Bring out the inner kid in your guests by setting up a scavenger hunt using your wedding video! Have items from your video hidden and scattered throughout the venue and appoint your bridal party to be the leaders or information guides in the game. Guests will have a thrill looking for special items that the bride and groom cherished as kids. Make sure that there is an awesome prize waiting for the guest who finishes first! Another cool way to spice up entertainment at your reception is to hire a dance instructor to teach your guests a fun and simple dance. The dance can be anything you want – not too hard, and not too lengthy though – and you can even tie it in with your ethnic background to make it special and unique for the event. This is a fun way to get everybody to mingle out on the dance floor, and you can be sure that it will make for lots of laughs and great memories.